- Beaten by Franklin D. Roosevelt in 1932 election. 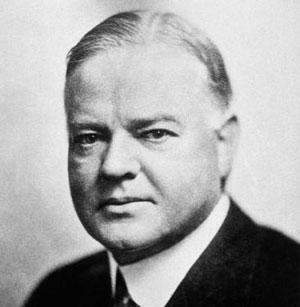 Herbert Hoover was blamed for many of the problems of the great depression. 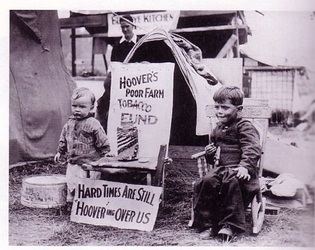 He followed a policy in which he did not want to get involved with the economy.